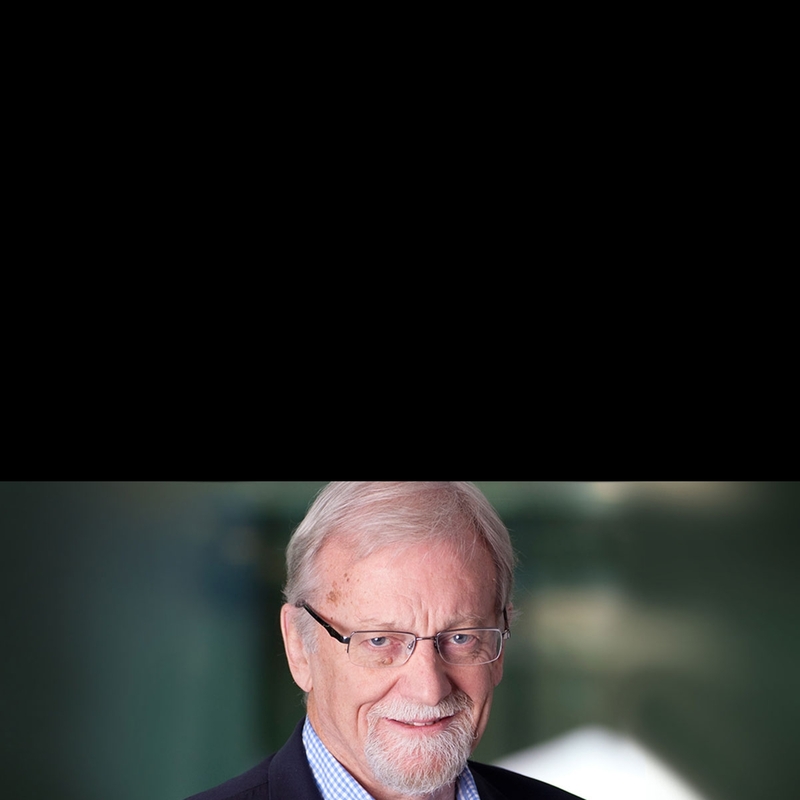 Gareth Evans was a Cabinet Minister from 1983-1996, in the posts of Attorney General, Minister for Resources and Energy, Minister for Transport and Communications and—from 1988 to 1996—Foreign Minister. During his 21 years in Australian politics he was Leader of the Government in the Senate (1993-96) and Deputy Leader of the Opposition in the House of Representatives (1996-98). From 2000 to 2009 he was President and CEO of the renowned International Crisis Group, the independent global conflict prevention and resolution organization. Professor Evans’ efforts have been recognized by numerous honors, including a Companion of the Order of Australia in 2012, and in the same year he was elected an honorary Fellow of the Academy of Social Sciences of Australia (FASSA). Professor Evans has written or edited eleven books - including Inside the Hawke-Keating Government: A Cabinet Diary (2014), Nuclear Weapons: The State of Play (co-editor, 2013) and The Responsibility to Protect: Ending Mass Atrocity Crimes Once and for All (2008). He has published many newspaper articles and over 100 journal articles and chapters on foreign relations, human rights and legal and constitutional reform. He has honorary doctorates from Melbourne, Sydney, Carleton and Queen’s Universities; and has lectured at many universities around the world, including Oxford, Cambridge, Princeton, Yale, Stanford and the Central European University. In 2010 he was awarded the Franklin and Eleanor Roosevelt Institute Four Freedoms Award for Freedom from Fear for his pioneering work on the Responsibility to Protect concept and his contributions to conflict prevention and resolution, arms control and disarmament. He is currently Chancellor of the Australian National University and co-chairs the International Advisory Board of the New York based Global Centre for the Responsibility to Protect, and is Convenor of the Asia Pacific Leadership Network for Nuclear Non-Proliferation and Disarmament.